Join hundreds of other camp directors as they get involved in their communities with the ACA Making a Difference program, a week dedicated to community service this July 17-23, 2011. 150 years have passed since America first started enjoying organized camp programs. We've come a long way in nurturing the future leaders of this country and helping them grow into responsible, caring individuals. This year, why not celebrate by making a difference with your camp? There are numerous ways your campers can make a difference in your community. Some ideas include painting a mural at a children's hospital, organizing a sing-a-long at a local nursing home, or getting involved in one of the numerous quilt and pillow projects out there. Remember, you and your campers can make a difference! Click here to discover new ideas at the ACA web site and register your community service project. 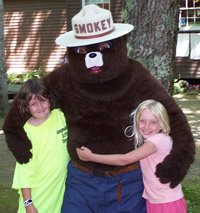 Camps with Premier listings on KidsCamps.com can now submit descriptions of up to 4000 characters! Other listing tiers have extended their character limits as well. Updating and expanding your camp description will invite more parents to consider your camp. Highlight what makes your camp different than others and mention multiple locations if you have them. Parents love options! Keep the length reasonable - not too long, not too short. Also, using relevant keywords will help your listing gather traffic from search engine searches. Click here for the KidsCamps update forms. If you're not currently advertising on KidsCamps, you're missing out on millions of parents looking for summer camps. Contact us at [email protected] or 1-877-242-9330 to get started today! One of the best kept secrets of the American Camp Association (ACA) Web site is their directory of government and private grants that are relevant to the camp community. Find potential sources of supplementary funding for your camp by browsing this list for grants and awards that apply to your particular focus or specialty. Click to browse the ACA's Directory of Grants. 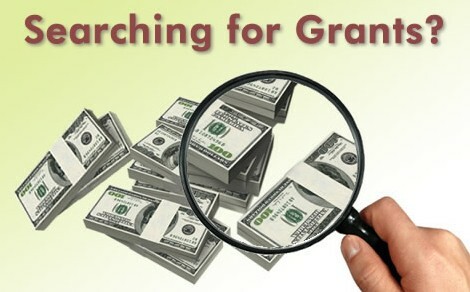 Grants are listed by deadline date. Bookmark this page and check back throughout the year for new programs being added. And good luck!